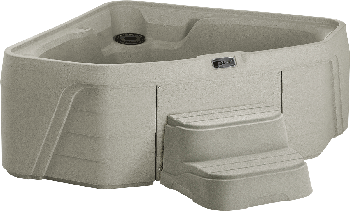 Freeflow Spas are engineered to give you maximum performance while requiring less energy. Each spa is fully insulated with a spray-in foam which expands to fill all the nooks and crannies for optimal heat retention. Combined with an insulated thermal cover, Freeflow Spas will maintain their heat with minimal energy consumption. The Hot Tub Factory can service any made of model of Freeflow Spas. Our service techs are familiar with Freeflow Spas. If you have any questions or concerns give us a call at 631-468-8827 or fill out the form above.